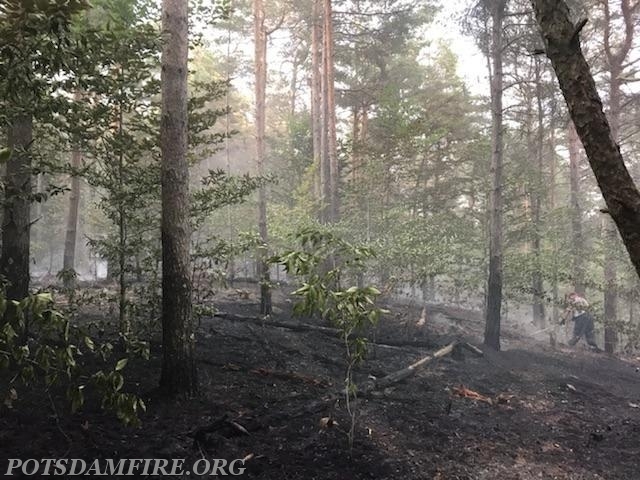 On July 9, 2018, at approximately 7:45PM, Potsdam Fire was requested to respond mutual aid to assist Parishville Fire with a wildland fire on the Russell Turnpike Road. 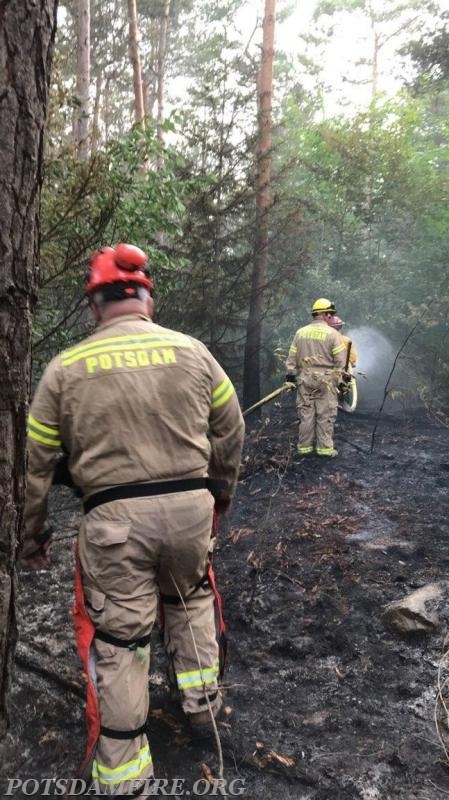 Rescue 30 along with 10 volunteer firefighters responded from Potsdam Fire to assist. Colton Fire and New York State DEC also assisted at the scene. 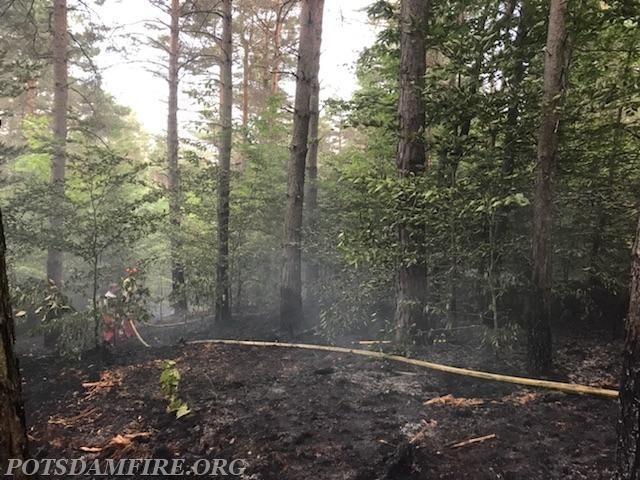 The fire was contained to approximately 5 acres that were damaged. All Potsdam units were back in service at 11:10PM. You are Visitor #197 Today!